Are the emotions from your past still with you and are affecting you in unseen ways? Do you feel STUCK even you think you are ready for change?! Do you want to feel more balanced both physically and mentally? With the Body Code™️ and Emotion Code™️, I can help you release trapped emotions, energy imbalances, and beliefs that may be holding you back on a subconscious level! The Body Code™️ and Emotion Code™️, developed by Dr. Bradley Nelson, a holistic chiropractic physician and lecturer, are the most efficient and easy way to get to the root of imbalances in the body and mind that block you from having unlimited health and abundance in your life. What is The Body Code™️? What is The Emotion Code™️? What is the difference between the Body Code™️ and the Emotion Code™️? 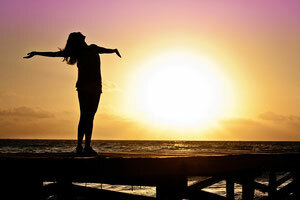 How do you release Trapped Emotions, Heart Wall and other imbalances? How are private sessions conducted? Does remote session work as effectively as in-person session? The Body Code™️ and the Emotion Code™️ are only for grownups? How about for children? How much is a private session? How and when to make a payment? The Body Code™️ is a cutting edge healing system that helps you dig up and energetically clear old baggage from your physical or energy body. The Body Code™️ deals with 6 different main types of imbalances and can be applied onto many things like chronic pains, insomnia, addiction, obesity, allergy, economical problems, psychological issues and more! The Emotion Code helps us identify and literally release trapped emotions which are harmful emotional energies from negative past events. Trapped emotions can cause depression, anxiety; they can block people from love and happiness and make them feel disconnected from self and others. Because trapped emotions are made of energy, just like the rest of the body, they exert an influence on the physical tissues, and could cause acute pain and even cancer. Releasing trapped emotions makes conditions right for the body to heal, so physical and emotional difficulties often disappear or become much more manageable. 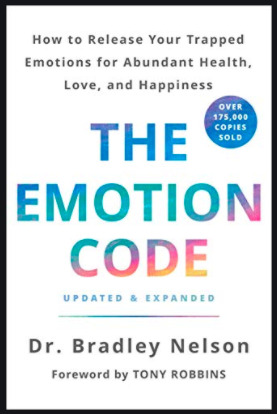 *A complete explanation of the process can be found in Dr. Nelson's book, "The Emotion Code, How to Release Your Trapped Emotions for Abundant Health, Love and Happiness." The Emotion Code, only deals with the emotional imbalances, is 1/6th of the puzzle that makes up the Body Code. 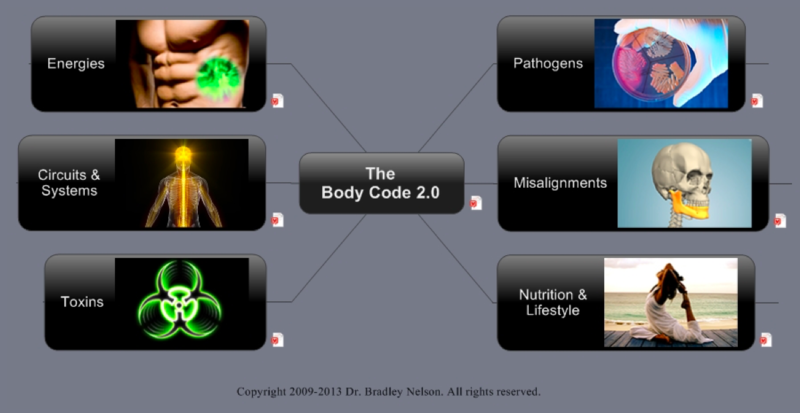 The Body Code allows you how to find imbalances (whether or not there are symptoms) and clear them energetically. A Body Code session uses muscle testing just like the Emotion code but uses complex mind maps which enable us to uncover underlying imbalances which encompass a much broader range than in the Emotion Code. There are imbalances that we can find in the Body Code which would not show up in an Emotion Code session. When experiencing very powerful emotions, they are often too much for us to handle and become trapped somewhere in the body. A trapped emotion is a ball of energy and invisible. However, no matter where it entrenches itself, the energy field in that area becomes distorted. The result can be self sabotage, psychological distress or physical illness or pain for which there is no medical explanation. Heart Wall is made up of the vibrations of trapped emotions. During times of pain or distress your heart can be hurt. Sometimes you need to put up a form of protection, which essentially is a wall around your heart. 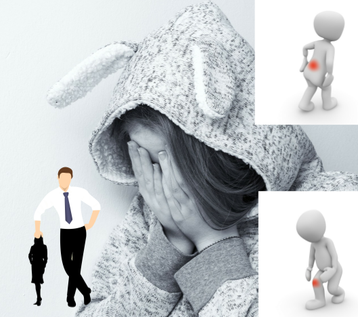 Having a Heart Wall is often necessary for short-term protection; however, if you continue to live with your Heart Wall long-term, you may feel sad, disconnected, unloved and/or frustrated, whereby you could end up with various illnesses. Your Heart Wall can be removed, one layer at a time as we bring to your consciousness the emotions that have been built around your heart. With this new consciousness, you may experience emotional freedom and improved physical health that you never imagined possible. To release Trapped Emotions, Heart Wall and other imbalances, I, as a practitioner, first connect with your subconscious. Then, I ask your subconscious a set of questions related to what we are working on and get answers by using muscle testing. 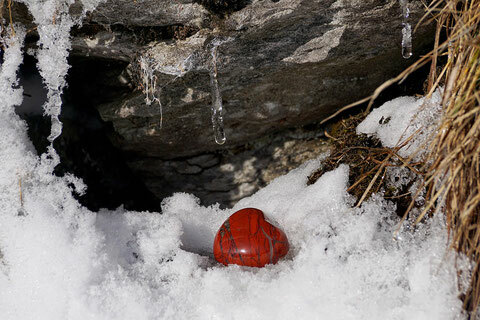 When the emotion or imbalance is found and located, I or you will release it energetically from you with a magnet. We will continue this process until your body tells me you have nothing else to release or you've had enough for the day. Muscle Testing is a technique that allows us to access your body’s “internal database”. Your body is like a natural lie detector – it will elicit a strong muscle response when asked a specific question that it knows is true, correct and positive for yourself. 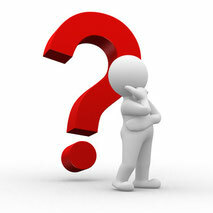 But when asked something it knows as false, incorrect and negative, your body will elicit a weak muscle response. By drawing upon the body-mind or subconscious mind for answers, we are able to bypass the conscious mind, which is often full of chatter that doesn't help, and get straight to the root cause of whatever is bothering you now. This is what enables the Emotion Code™️ and Body Code™️ to work more quickly than most therapies. There are 3 different types for a private session: in-person, long distance in-person using free internet video conference call like Zoom and Skype and Email proxy. No matter what the session type is, I connect with your subconscious, use the emotion chart or Mind Map and muscle testing to find out the underline causes for any dissonance in your life. After the assessment is done, for both in-person and long distance in-person sessions, I ask you to release or correct the imbalances by either running a magnet or a hand on your governing meridian (from the forehead, down along the back of your head, ending at the base of your head). For Email sessions, I do that treatment for you as a proxy. Following completion of the session, you will receive a written emailed report detailing exactly what was done. Body Code™️ and Emotion Code™️ work is totally safe and gentle. We don't need to discuss the details of anything that you want to keep private and all sessions and results are completely confidential. Remote sessions are just as effective as those conducted in-person since everything is made up of energy and all energy is connected! Long distance in-person sessions using Zoom or Skype are particularly useful when clients live overseas or out of state or have difficulty leaving the house due to sickness or caring little children. Email proxy sessions are preferred by our overseas clients who have a significant difference in time zone and/or a language barrier, and also have busy or demanding schedules. This is a session done solely via email with no phone appointment involved. Very convenient! The Body Code™️ and the Emotion Code™️ are for everyone! This is not just for adults! Children can benefit from them. And, even animals too! After the session, most people begin to feel physically and emotionally lighter. This is because we have literally removed negative energies which used to be lodged inside your physical, emotional and spiritual bodies. On the other hand, some people do experience 1 or 2 days of processing; they may feel tired, sleepy, thirsty, emotionally unsettled, unable to sleep, have vivid dreams or detox symptoms, such as cold or flue like symptoms. These discomforts will pass and are not a cause for undue worry. Drink lots of pure water! Relax and take it easy! Listen to your body and follow its voice! ** Our body is truly like an onion, and sometimes it takes time to get to those inner layers. If you are serious about getting rid of your Trapped Emotions as well as dealing with other imbalances, this is the series for you! Please make a payment before starting the session. When you see me in person, you could pay me on the day of your scheduled session. A 24 hour notice is required to cancel or change your appointment. Please call me or send a message using the contact form. After payment is completed and you miss or cancel an appointment after the 24 window, session fee will not be refunded. 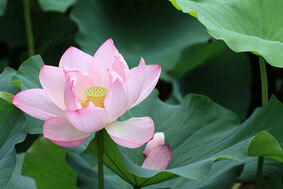 ＊Any energy healing practiced by Hiroko Takano, in person or by proxy, is not a substitute for medical care. Before making an appointment, please read disclaimer.